J Varey. 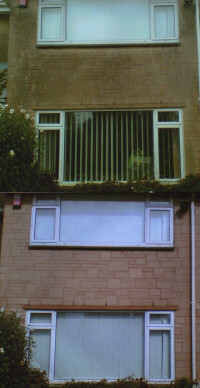 Property Maintenance, Swindon & Doncaster. 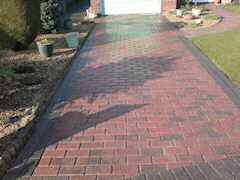 Rooftile cleaning, Patio Block Paving & Drive Cleaning Services. Doncaster, Swindon, Brigg and Hinckley. No chemicals used - just high power machines. Put an end to those slippery paths and patios. Will successfully clean even the dirtiest surfaces. All roofs suffer from a build up of Moss, Lichen and other pollutants. Most roof tiles have some form of protective coating that lasts for approximately 10 to 15 years before it starts to break down. The first signs are moss/lichen growth forming on the roof and sand washout blocking the guttering as the tile structure starts to break down. 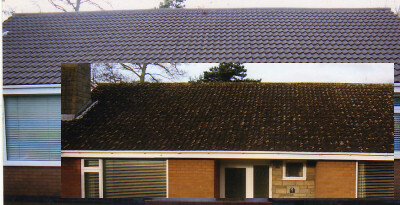 The System is designed to breathe new life into your roof with the application of its unique roof tile sealant and coating product. The coating will protect the tile from the ingress of moisture preventing the formation of any future heavy root growth for many years. 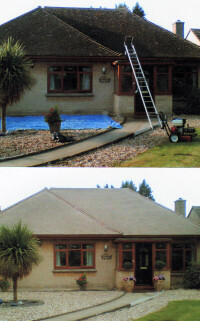 This is a simple 3 stage system designed to rejuvenate old roofs. 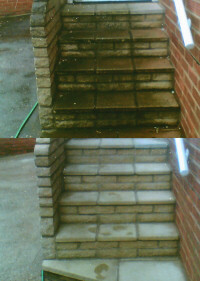 Power cleaned - removing all growth, dirt and pollutants. 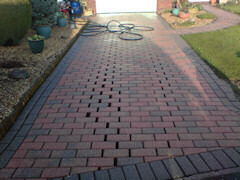 Fully repaired - including, if required, full re-pointing and re-bedding of ridges, broken tiles replaced, chimney re-pointing, etc. 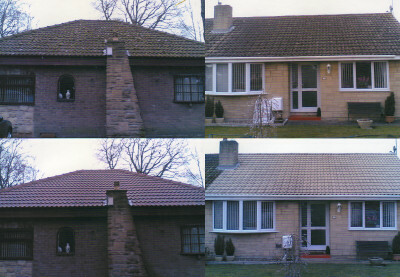 Waterproof and reseal - using our unique System roof tile treatment to give your roof tiles many years of continuous protection against moisture ingress. We can also provide a comprehensive repair or overhaul of your roof, if required, including re-bedding and re-pointing of ridges and hips, replacement of broken or damaged tiles, chimney re-pointing and flashing replacement. 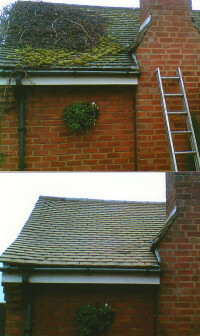 We can also supply and fit maintenance free UPVc gutters, fascias and soffits. Also Decor tiles cleaned on mobile homes and chalets. 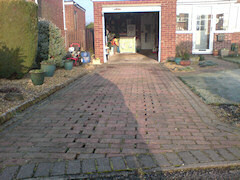 Is your Driveway or Patio looking shabby from a build up of Moss, Lichen and Weeds?